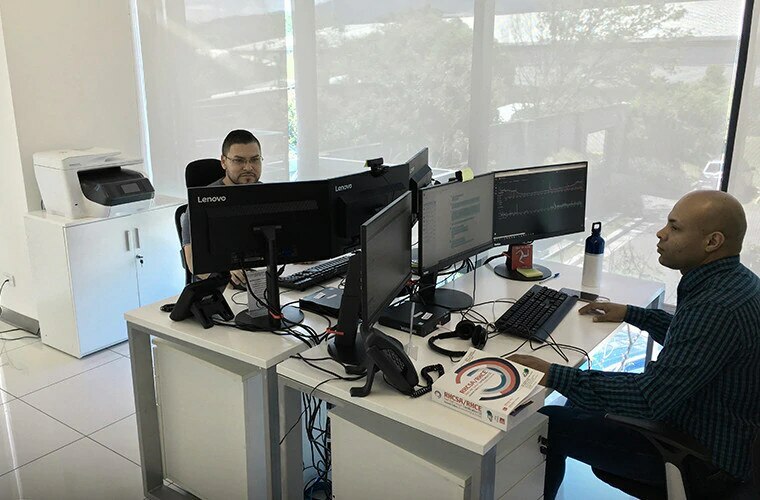 We boast some of the finest engineers in the Americas and provide IT operations support for Sportsbook, Gaming, Back Office and other key product teams. We also provide infrastructure support with our DBA team. 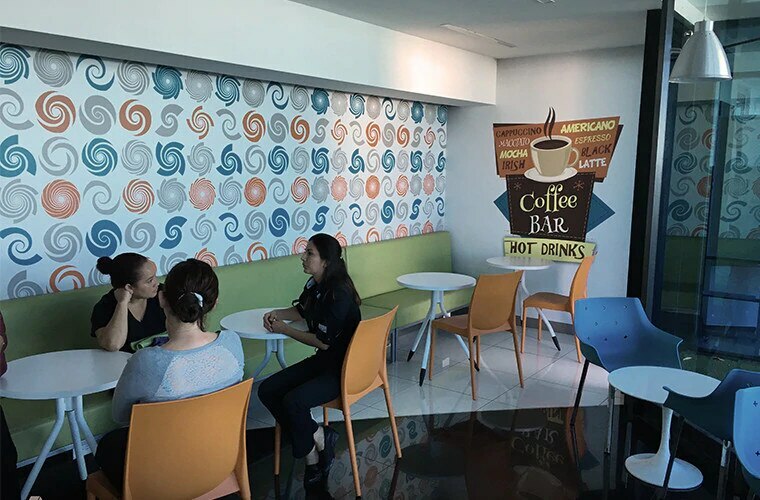 Costa Rica is rated as one of the happiest places on earth by the Happy Planet Index, and with gorgeous beaches, magnificent volcanoes and beautiful mountain views all in easy reach of our super sharp, ultra-modern office in the heart of Escazú, we can certainly see why. 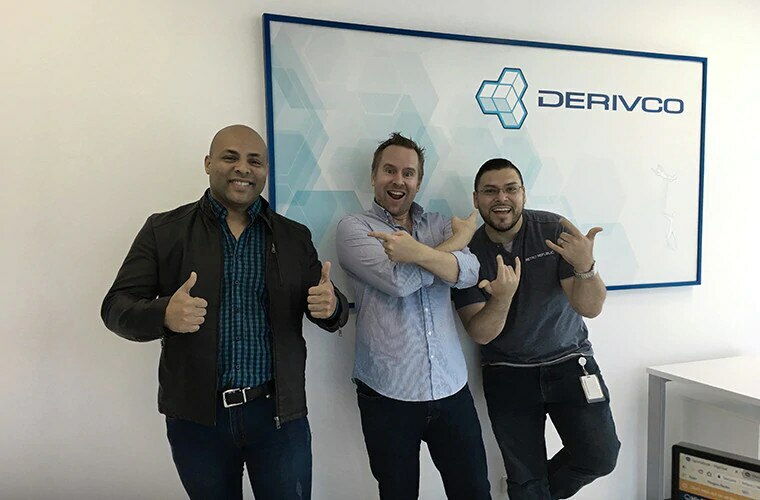 Our working culture and perks have been built to keep everyone smiling. Gym membership, lunch and endless snacks are standard, along with benefits like private medical aid, great holidays and the best training available, all neatly sewn up into an unbeatable package.